Manoranjan Saree PVT LTD is a women’s clothing store in Mumbai, which offers a comprehensive range of ladies wear for all kinds of occasions, such as ladies suits, salwar kameez, chaniya choli, bridal wear, party wear gowns and a variety of other ladies party wear. Our designer sarees & suits collection comprises of designer ethnic wear that will make you look a lot more attractive and turn people’s heads towards you when you will enter into the party. 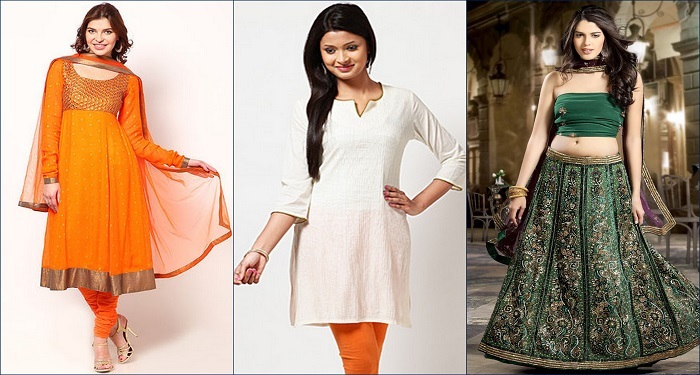 Our complete range of ethnic wear products is being made by a bunch of professionals that have got ample experience and are trained to perfection to make products that are unique. When you will come to our shop and try out the dress of your choice, you will notice that the outfits presented offer you utmost comfort and are reasonably priced as well that is one of the reasons why, we are one of the preferred choices of people. The fashion world is getting irresistable with its ever changing trends and styles, so we always try to keep ourself updated with latest fashion to provide you the unique and most generous collection. 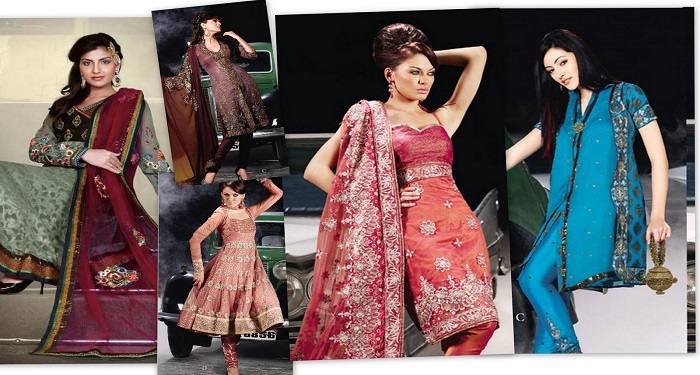 Avail various Deals and Discounts on Saree and ladies party wear apparels. Visit Manoranjan Saree PVT LTD to explore the beauty inside you with our collection with best offers.